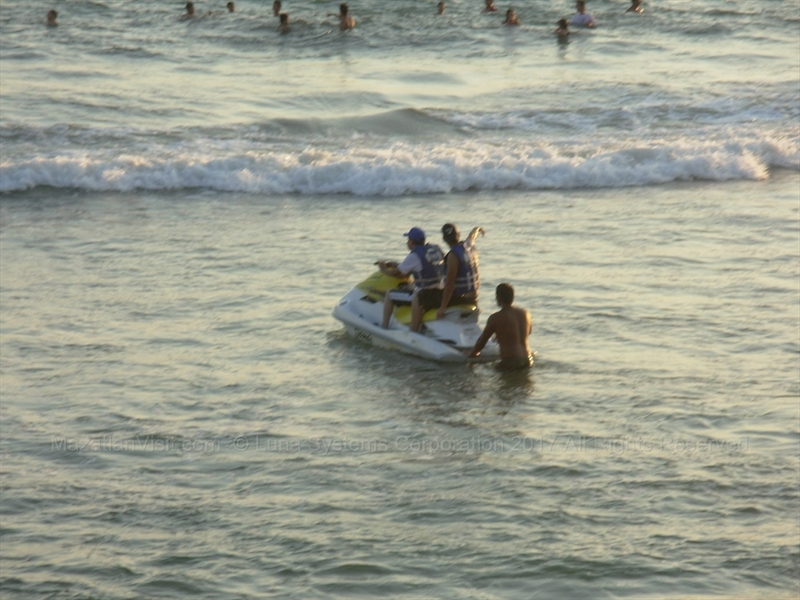 There are so many beach activities in Mazatlán to keep you busy on your visit. Some of the beach activities are: walking, swimming, boogie-boarding, parasailing, jet-skiing, kayaking, sailing, surfing, and horseback riding. 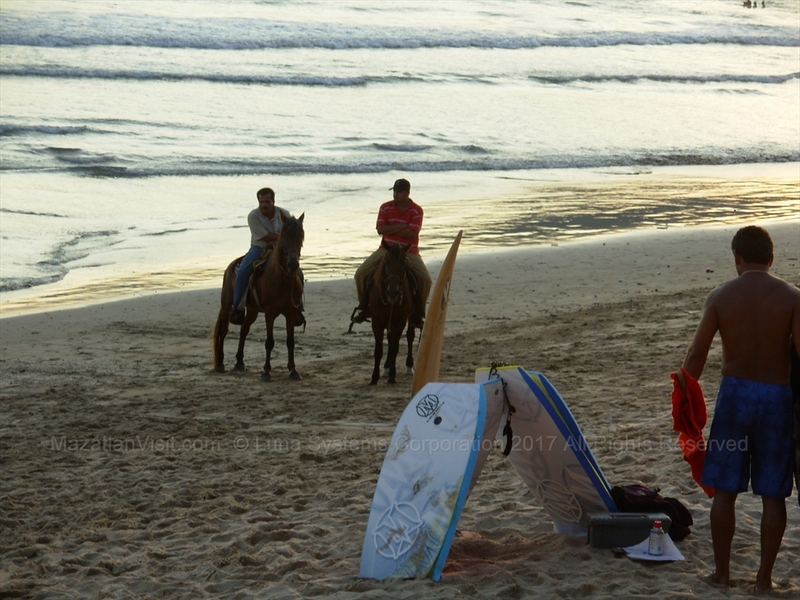 Walking the beach in Mazatlán is one of the most popular activities to do. 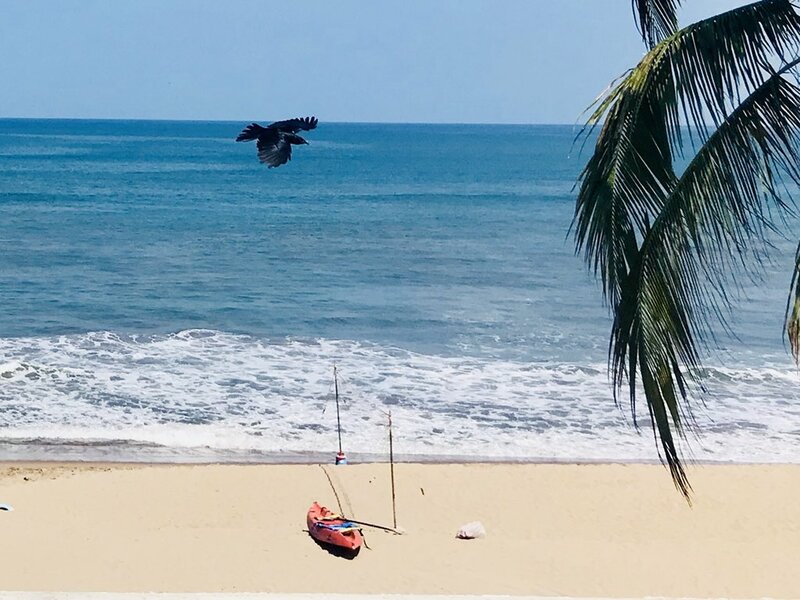 Mazatlán has tens of kilometres of beach that you can walk. Swimming is a popular beach activity. 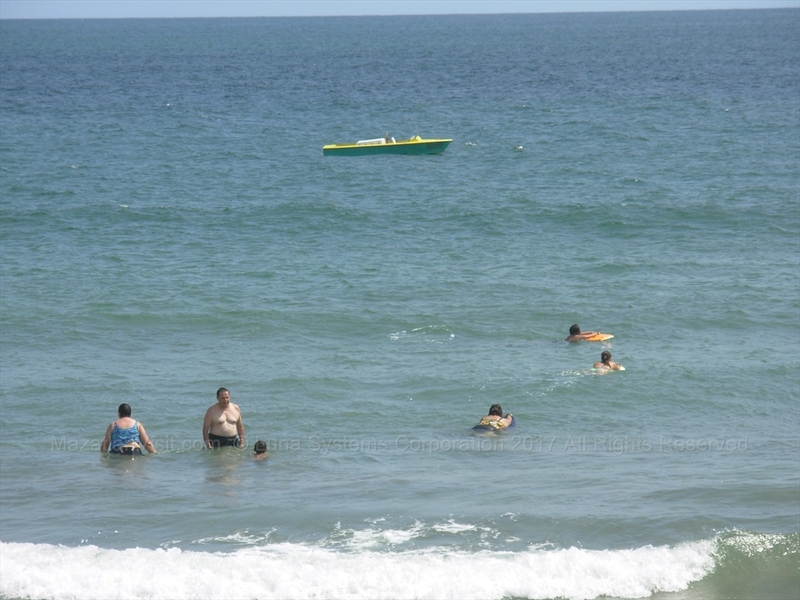 You can swim at most of the beaches in Mazatlán. It is especially nice to swim at the beach at Stone Island. You can rent Boogie Boards from the beach vendors in front of most of the major hotels in Mazatlán. They usually rent for about MX$100 for an hour. We highly recommend that you rent your Jet Skis from the guys(Miguel/Carlos) in front of Joe's Oyster Bar. They also rent beach umbrellas and chairs! 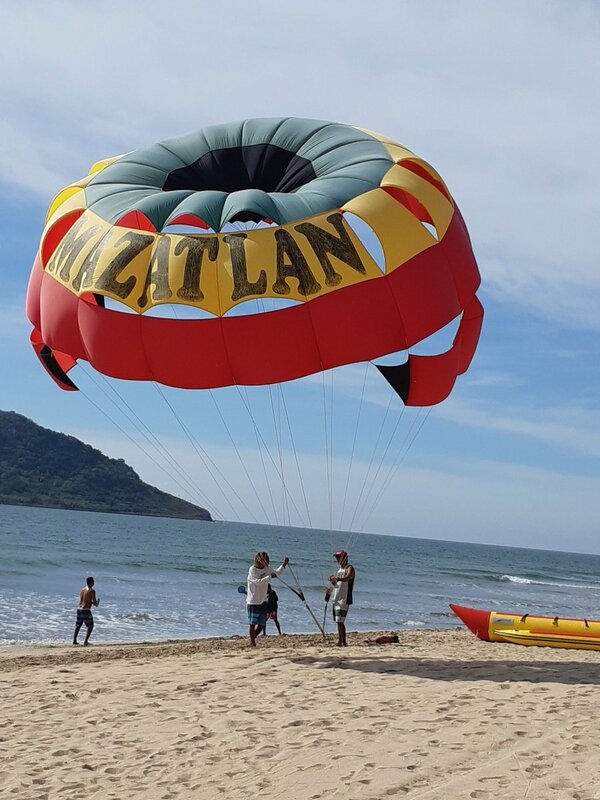 You can pay to go parasailing from in front of most of the major hotels in Mazatlan. We don't recommend that do this activity because it is very dangerous. We have seen people seriously hurt. You can rent jet skis from in front of most of the major hotels in Mazatlán. They usually are rented for the half-hour(approximately US$50) or hour. You can rent the one-person plastic kayaks from in front of most of the major hotels in Mazatlán. 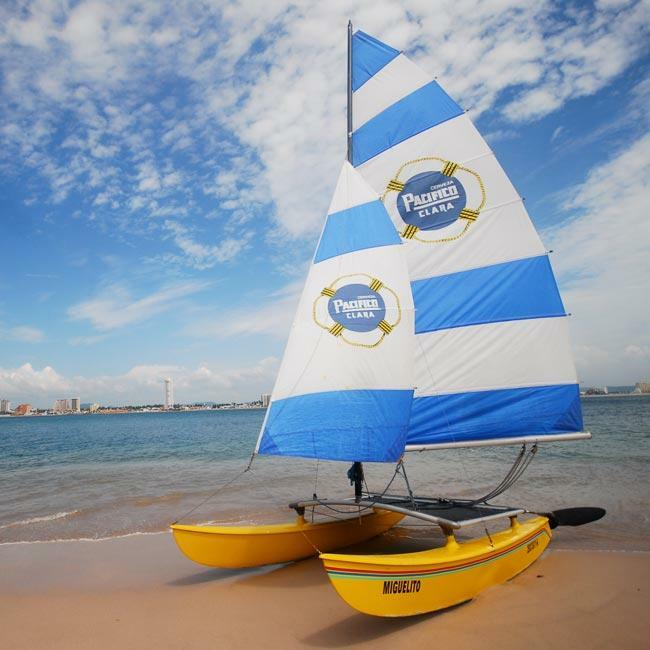 Usually, on each stretch of beach in Mazatlán, you can rent a hobie cat sail boat. You can rent them with a person sailing them for you or if you are an experienced sailor, by yourself. To rent larger sailboats you will need to go to the Marina. There are 2 main surf spots in Mazatlán. One is at the point at Cerritos. The other one is at the point where Fiestaland(castle) is. There are a few surf shops in Mazatlán where you can rent surf boards. 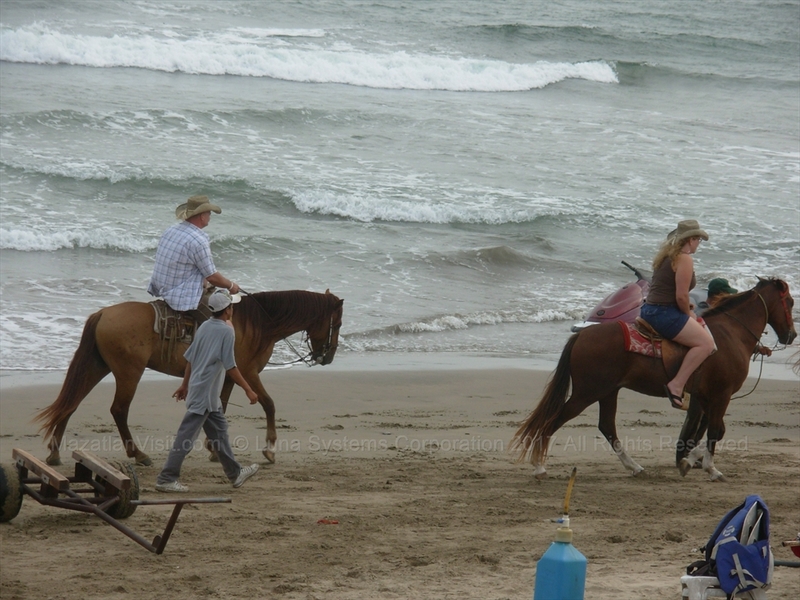 Usually in the afternoon, there will be horse on the beach that you can rent.